4 HALFS IN 4 DAYS + 4 FULLS IN 4 DAYS = QUADZUKILLA! 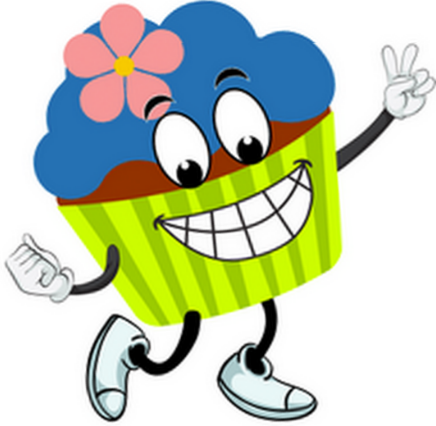 Cupcake Fun Runs are known as the sweetest runs around! Cupcakes for everyone at the finish line. Bring some of your own to share. The Balanced Athlete brings us Race #2 running along the shores of Lake Washington. 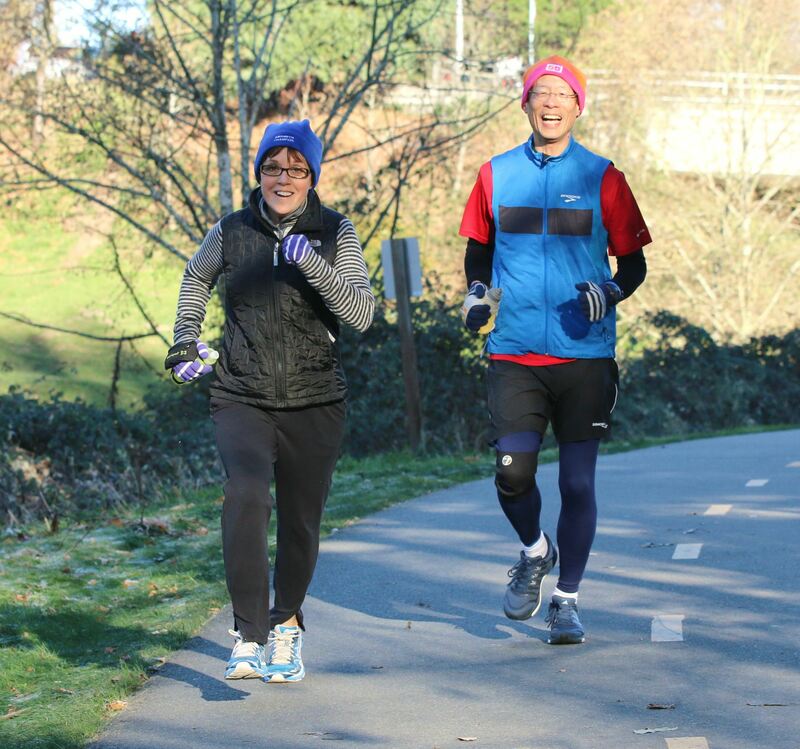 Join Sporty Diva's Orting Trail Half with a flat out and back course that runs along the beautiful Foothills Trail. 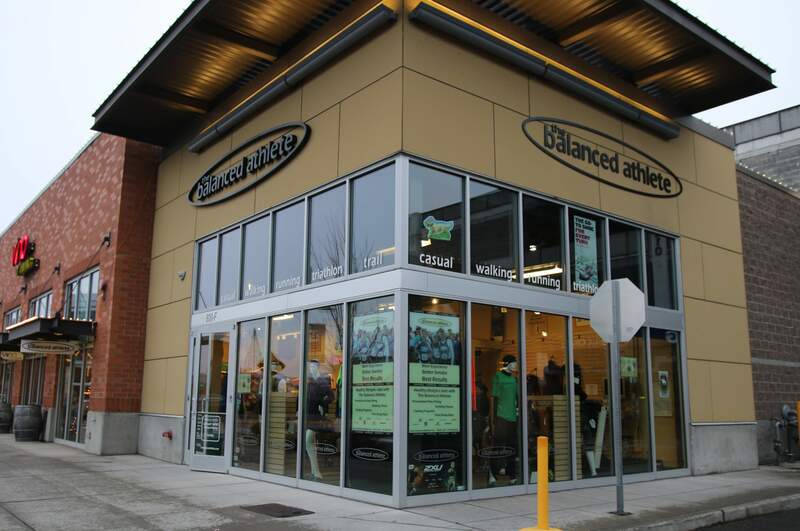 Finish the Sweet Quadzuki with a run along the beautiful Sammamish River.